Yurt So Good at Circle M! 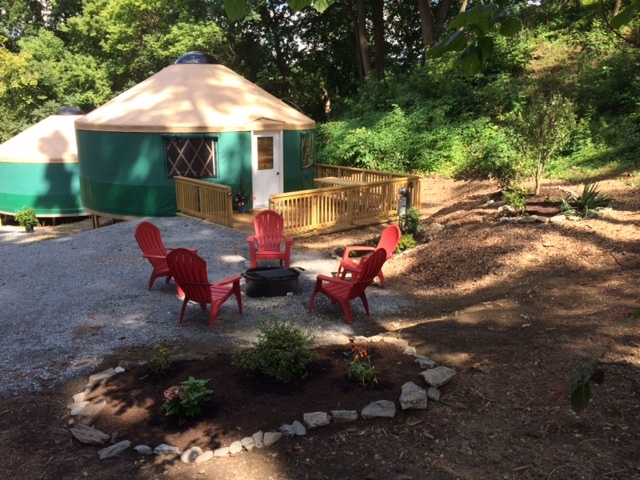 Last summer, our Yurt Village at the Circle M RV Campground opened! 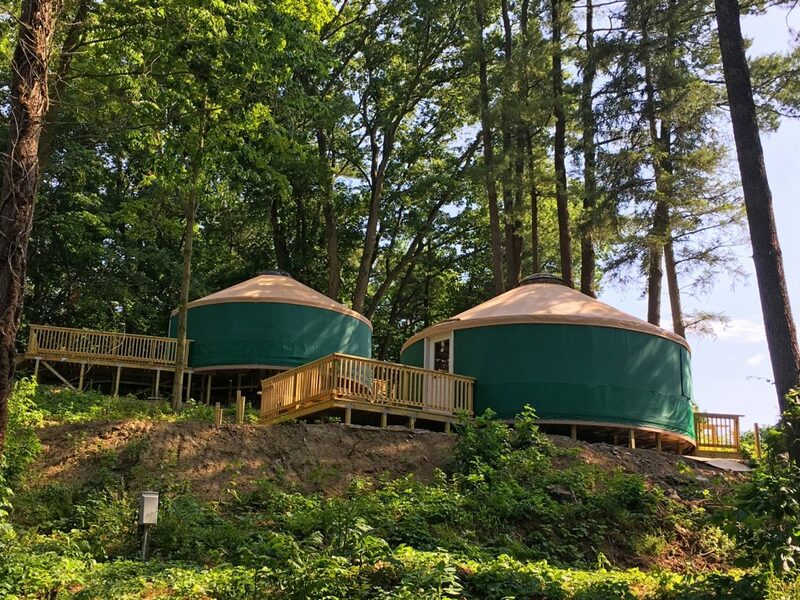 There’s so much to love about this Pennsylvania Amish country gem and staying in a yurt will make your experience totally unique! Though our yurts boast a shape that harkens back to an ancient time, a time when nomads needed a portable and durable shelter, the yurts at Circle M will include all of the modern amenities that you’d expect – a functional kitchenette, space to sleep up to six people, and private restrooms with showers. Visit petiteretreats.com to make your reservations today! Want to learn more about what to do in Lancaster County? Click here! Previous Previous post: Getaway to Boston with Petite Retreats! Next Next post: Grand Opening: Tuxbury Tiny House Village May 19!